Like Costco's price codes or the tags on your bread, the numerical codes printed on those sticky little fruit and vegetable labels can reveal a lot of information to us consumers. 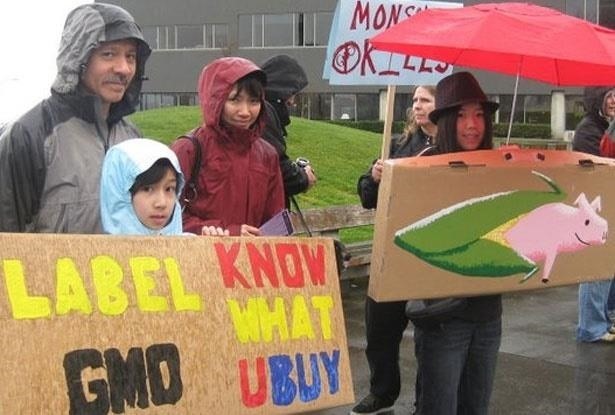 Once you understand the codes, you can look at that little label (also known as PLU, or "price look up" label) and know whether the produce you're about to buy or eat was treated with pesticides, genetically modified, both, or neither. Before we go any further with deciphering the codes on these labels, let's take a moment to talk about the actual labels. The stickers themselves are kind of mysterious. Are they bad for you? Is there an easier way to rip them off your produce? Let's find out. What Are Those Stickers Made Of? Grist points out that depending on their manufacturer, those PLU stickers can be made of plastic, paper, or even vinyl. 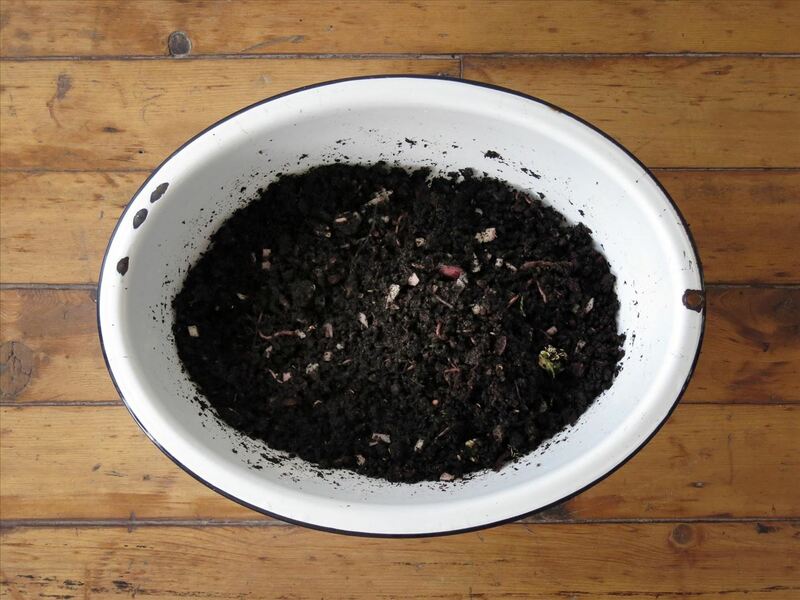 Grist also points out that if you compost, you shouldn't throw those labels in the bin with the rest of your fruit and vegetable peelings—they won't break down and will contaminate the batch. The FDA considers the adhesive on the stickers to be a food-grade additive. According to a representative at InTouchLabels, the stickers are inedible but digestible, simply meaning they will pass through your digestive system if you happen to accidentally eat one—but don't expect to get any nutritional value from them. And while the adhesive used on PLU labels may be FDA-approved, it consists of various chemicals you never want to ingest on purpose, like rubber chlorides and various types of polymers. Make sure to remove the labels as completely as possible (more on that below) and wash your fruit before eating. 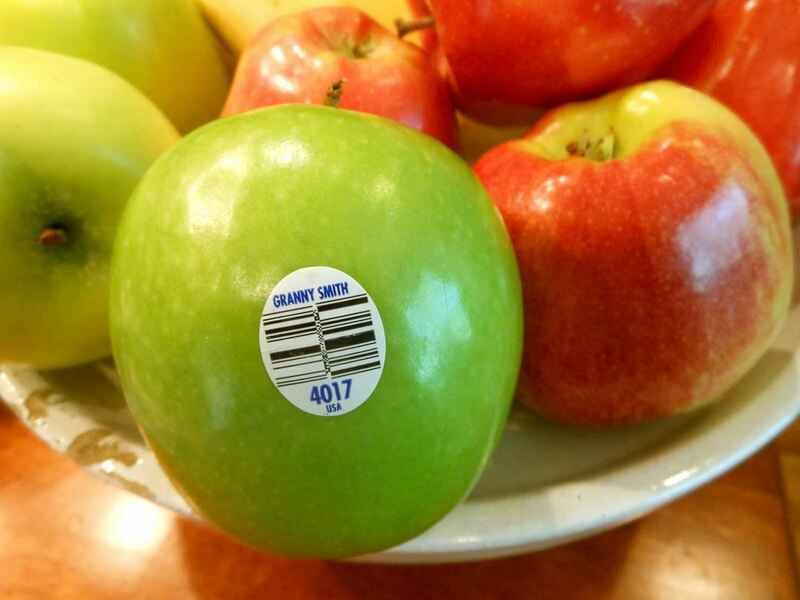 Fortunately, an edible sticker with the ability to indicate when your fruit is ripe enough to eat may be on its way. 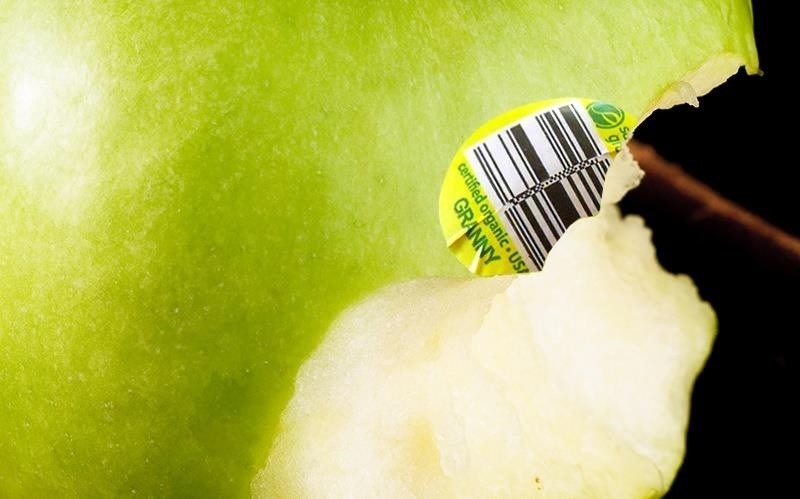 I remove the stickers on my fruit by scratching at them, but if you want to avoid getting anything stuck under your fingernails or ruining the fruit, use this Scotch tape trick to get those suckers off in one piece. This can come in handy if you don't want to bruise sensitive fruits, like peaches, nectarines, or apricots. 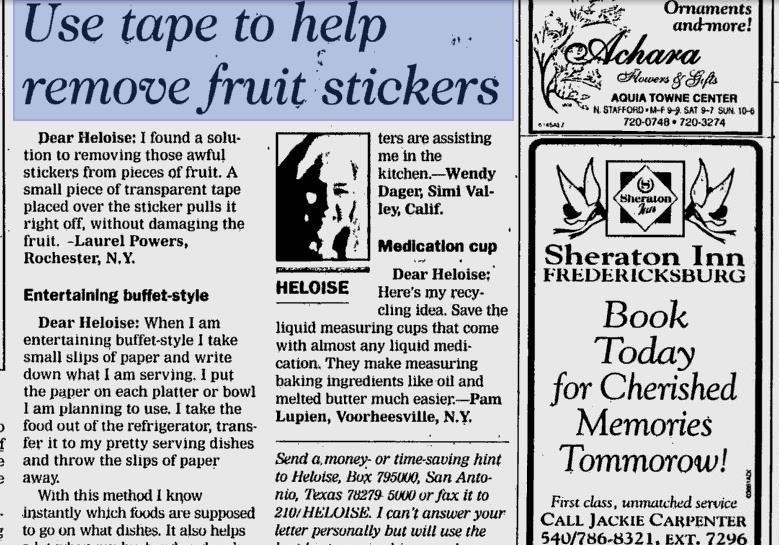 In fact, this trick has been around a while—back when mighty newspapers ruled the earth, and probably even since stickers started appearing on produce. Now that we got the actual stickers out of the way, let's get back to deciphering those codes. These codes typically begin with a 3 or 4 and indicate that your fruit was grown conventionally, which includes the presence of pesticides. Don't panic, though: the pesticide levels are so low they aren't harmful. Knowing how to properly wash produce also helps remove any residue as well as bacteria and germs. You can find out pertinent details like the type of commodity, variety, size, restrictions, botanical name, etc. using PMA's PLU codes search tool online. Just search using the four-digit code. If you don't get any results, you could be looking at a retailer assigned code, in which case you're best asking your grocer for more info. Grocery store computer systems can also tell what country grew the produce, and according to U.S. law, all produce must use Country of Origin Labeling (COOL). The country must be either on the label, or on a sign next to the produce bin or display. 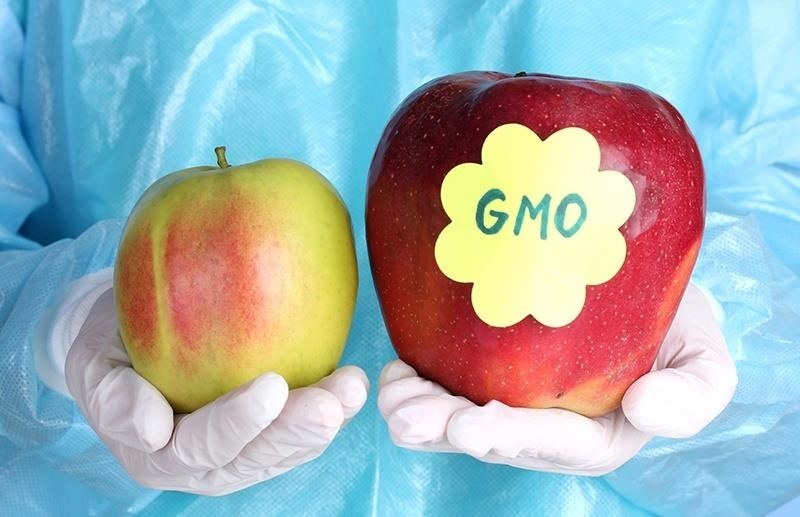 If the label's code has five digits and begins with an 8, then the fruit or vegetable has been genetically modified (also known as GMOs, or genetically modified organisms). Twenty-six countries currently ban or have strict restrictions on GMO produce (Poland and Italy signed on to ban Monsanto GMO corn in 2013). Note that if you're looking up information on the PLU code, do not include the first number of a 5-digit code—the first number is just an identifier for GMO products. For example, 4011 would be a standard yellow banana, but an 84011 would be a genetically modified standard yellow banana. 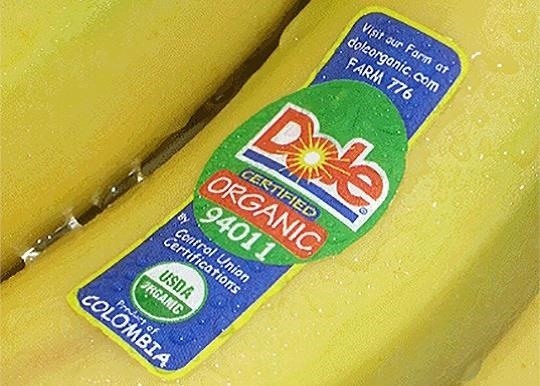 Five-digit codes beginning with a 9 mean that the fruit is grown in accordance with USDA organic standards. 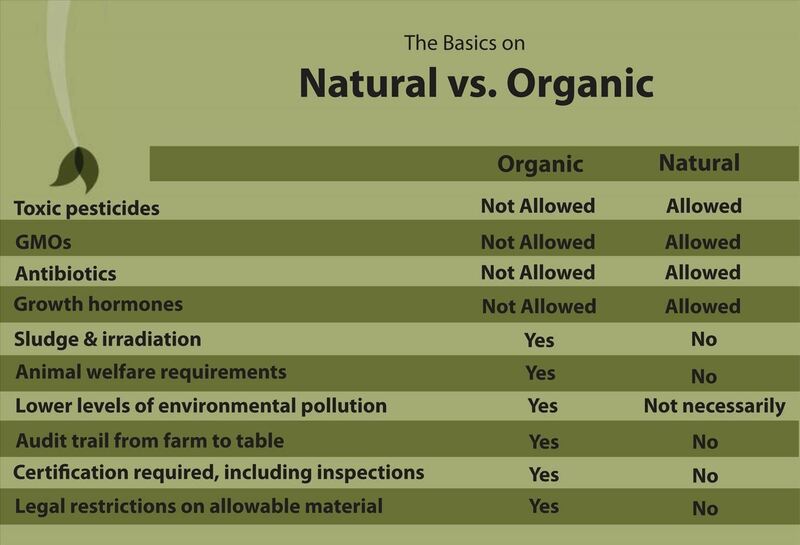 It's more expensive, but there's a reason why: the USDA National Organic Program has many requirements that growers have to meet to get their food labelled "organic." Remember: words like "natural" or "from nature" on foods don't have to meet government standards and mean something very different from organic. Again, only search PLUs by their last 4 digits, as the first in a 5-digit code is just an identifier. The only identifiers currently are 8 and 9—no others exist. While this information is pertinent for PLU codes issued by the International Federation for Produce Standards, it is important to note that the PLU system is voluntary and not mandated by any governing body (as stated on their home page). This article serves as a guideline, but your best resource will always be the grocery store itself, which keeps a catalogue of PLU codes and their indications. Now that you're more knowledgeable about the stickers on your fruit and you've learned how to peeled them off thoroughly, go buy more produce and learn how to juice without using a juicer and use fruit peels to filter water instead of a Brita.